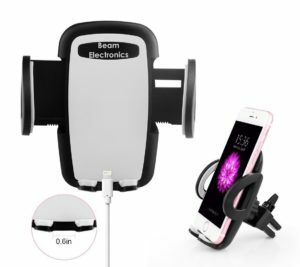 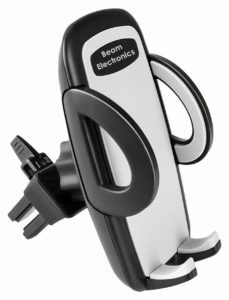 Beam Electronics Universal Smartphone Car Air Vent Mount Holder Cradle for iPhone XS XS Max X 8 8 Plus 7 7 Plus SE 6s 6 Plus 6 5s 5 4s 4 Samsung Galaxy S6 S5 S4 LG Nexus Sony Nokia and More is now available at Amazon.com for just $14.86(REG $29.99) (As of 12 February 2019, 12:17 PST – Details) with $15.13 (50%) Savings. 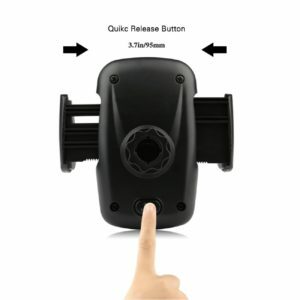 Designed to hold any phone size between 1.9 inches to 3.7 inches wide. 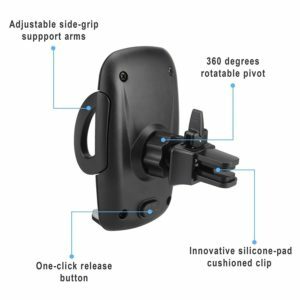 Simply press the button on the back to open the sides of the mount to fit your size phone. 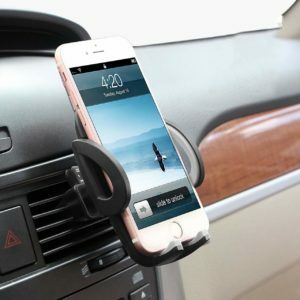 Close the sides to secure your phone in the mount. 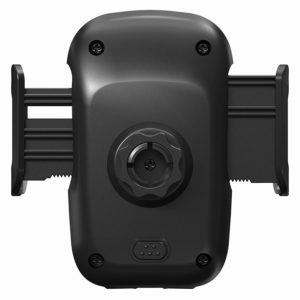 Clips to your air vent and keeps your windshield clear of any obstructed view.